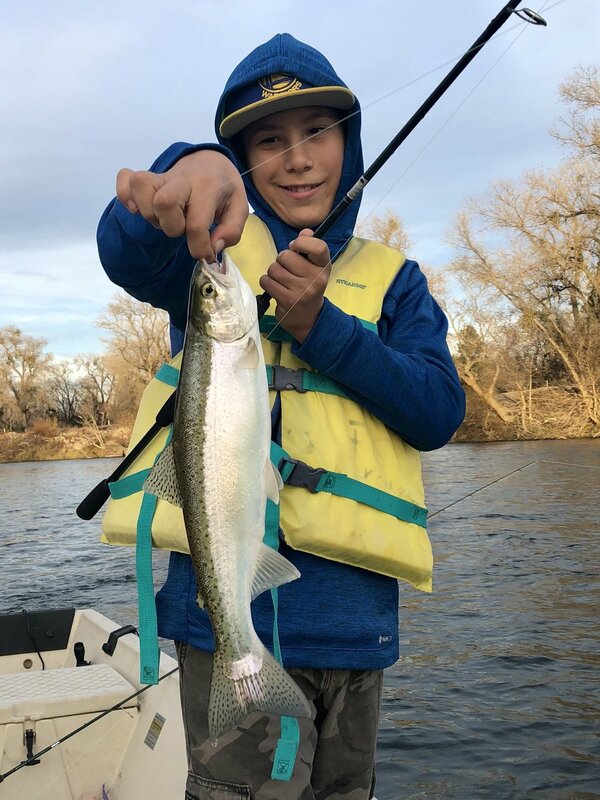 The much anticipated American River steelhead opener was very tough… There were lots and lots of boats and lots and lots of people. And — several sea lions all the way up to Sailor Bar as well! Prior to the opener, I had been seeing quite a bit of action from small adults and halfpiunders so the upper opener was a bit of a shocker. So, I’ll go back down into the stretch below Ancil Hoffman and work that until the top starts to fish better.